Here is a great holiday craft for the kids. 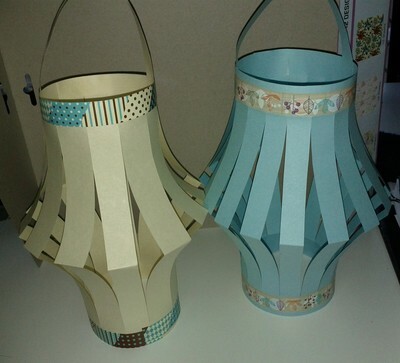 Spend some time to make some paper lanterns which are really easy and fun to make. 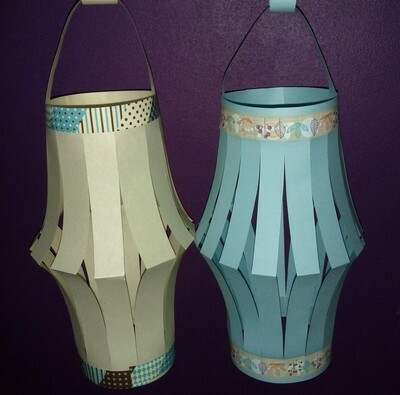 Then, hang the lanterns on the wall, ceiling or leave as a piece of decoration to the room. 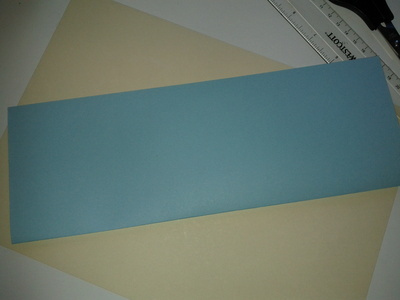 Fold the A4 paper in half, lengthwise. 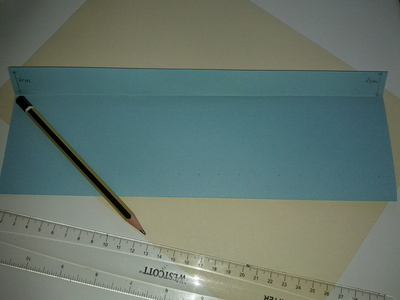 Measure 2cm from the top and fold. 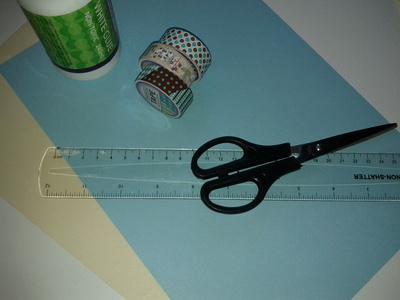 Then, measure and mark 1.5cm across and cut up the upper fold. Repeat until you cover the whole page. 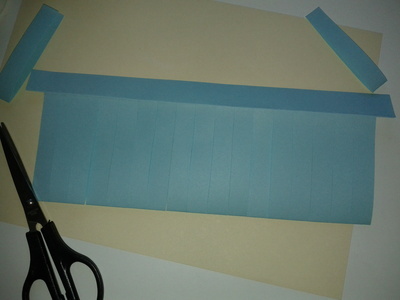 Cut one strip at both extremities.Unfold. 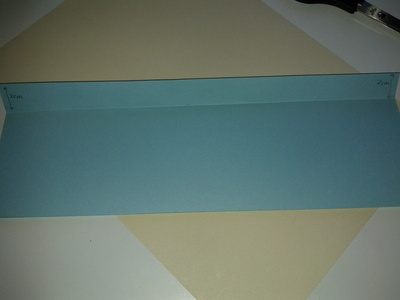 Flip paper over. 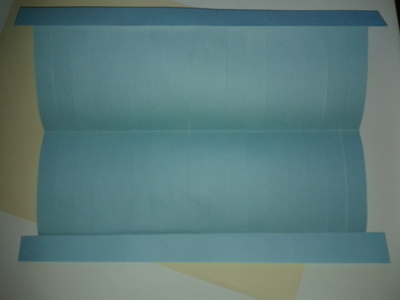 Stick your tape along the top and bottom edge. 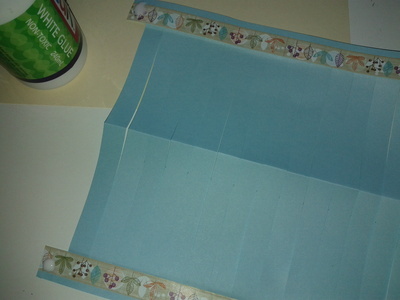 Glue the top and join the two end, with one overlapping the other. 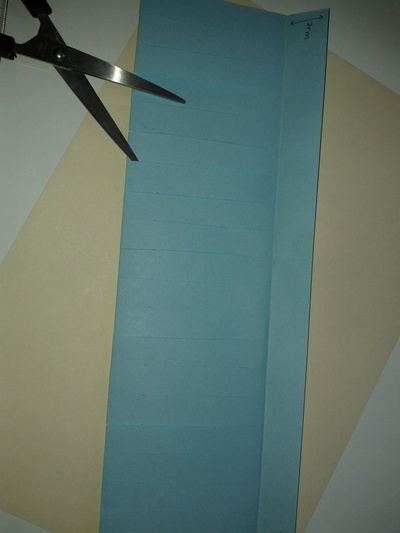 Use the paper strips cut-outs to make the handle. 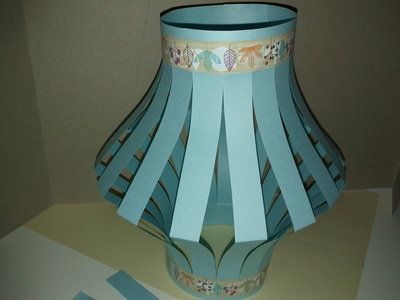 Your paper lantern is now ready. 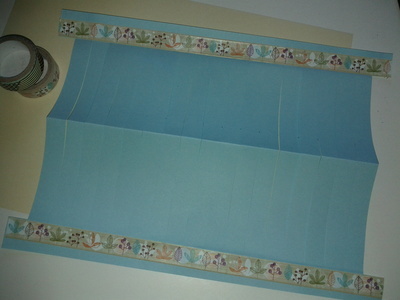 Arrange as desired.